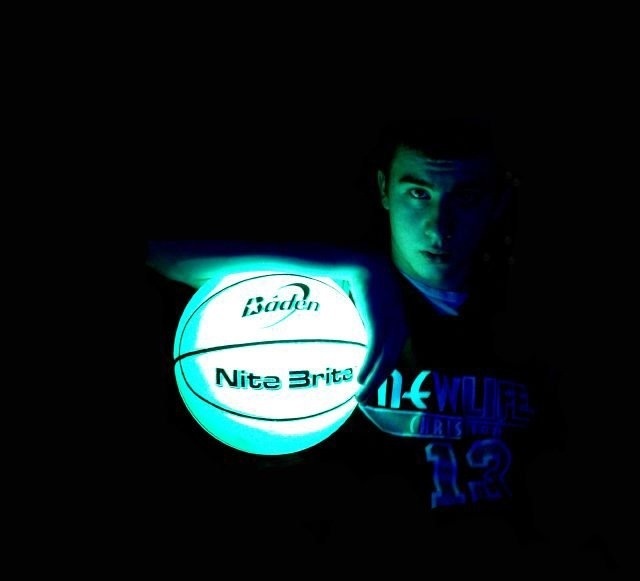 Frankie Likes: Glow in The Dark Basketball. It’s kinda useless *but i like it* because who would wanna play basketball with a glowing ball in the dark?? ← The Cost Of Being BATMAN.